Vietnam is a developing country, but it is now becoming a potential market that many investors all over the world want to be involved with. Vietnam has represented a lot of impressive economic development achievements recent years, and it has become one of the most dynamic emerging countries in South East Asia region. With many strengths (be become a member of many bilateral and multilateral free trade agreements, skilled labor source, young age population, high rate of internet using, etc. ), Vietnam are step-by-step proving its position in the global economy. That is the reason why the investors come to Vietnam more and more. What Is A Business Visa To Vietnam? Negotiate or sign trade agreements, contracts. Act as a consultant, trainer, investigator, etc. Who Need a Business Visa to Vietnam? Those who visit to Vietnam for working purpose also need a business visa. However, not all nationalities can apply business visa to Vietnam, because there are a restriction for applying this visa. Some countries can apply Business visa on arrival, some countries can apply Business E-Visa, but some are not accepted to get any type of business visa. Holders of an APEC Business Travel Card with the code “VNM” are allowed to enter Vietnam visa-free to conduct business for up to 90 days. Some countries are exempt of visa when coming to Vietnam, but only for tourist visa. This free-visa policy is only for tourism purpose, not accepted for working purpose. Can I Use Tourist Visa For Business Purpose? 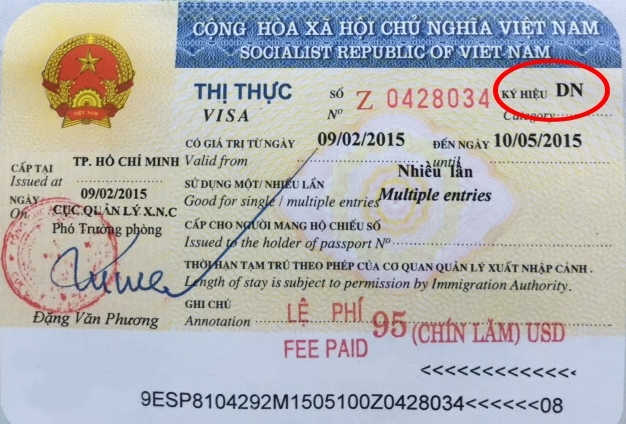 You still can enter Vietnam with a tourist visa, in case you do not need to show your business purpose. However, if you do any business activities while using tourist visa, you are breaking the law. That means you do it illegally. You should obtain a business visa for business purpose. 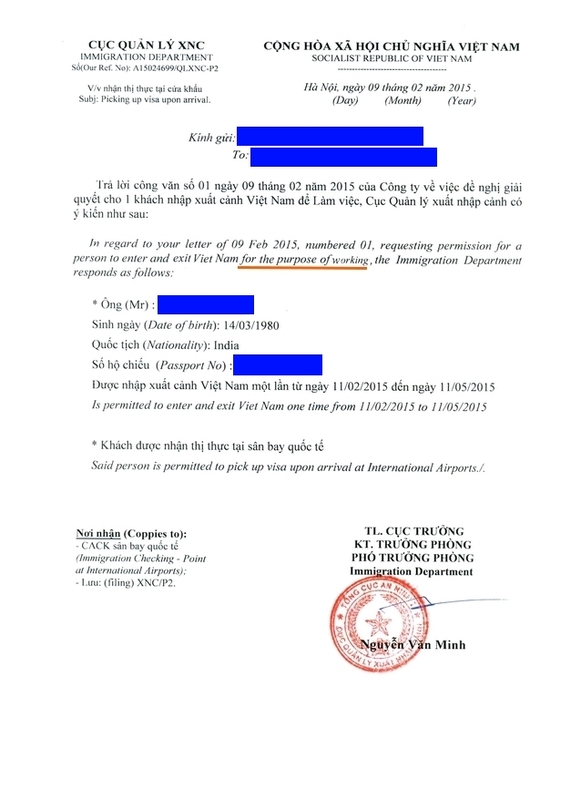 It is very easy to obtain a business a visa to Vietnam. For Business E-Visa Visa, you should prepare a digital passport-sized photo + passport photo or scan. 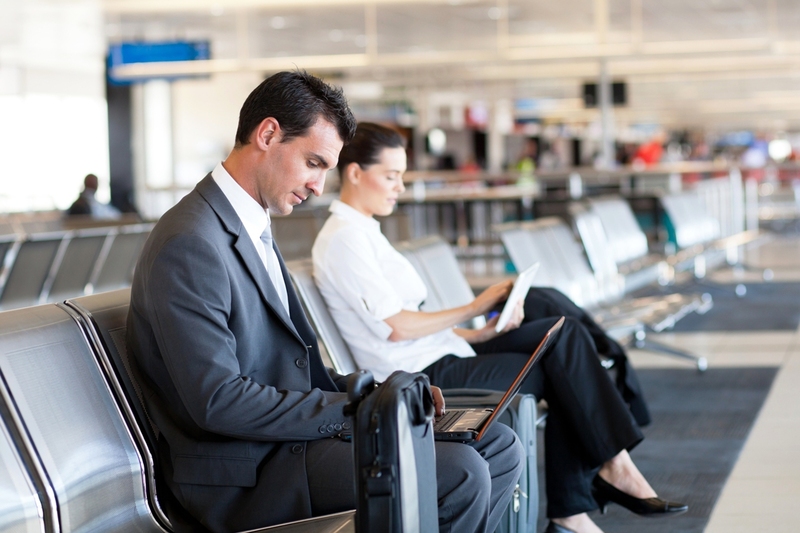 For Business Visa On Arrival, you do not need to prepare any documents in advance. You just fill out the online form with basic personal information and it is done! Both Business E-Visa and Business Visa On Arrival can apply online. It takes a couple of minutes to complete the online form and you will get the visa within 2 working days. Learn more about the differences between Visa On Arrival and E-Visa here. All you need to do is visit the website and follow what it guides you. Fill out the form, upload file (if any) and settle payment. You will receive the approval letter (for visa on arrival) which allows you to get visa stamp at the airport on arrival OR E-Visa letter (for E-Visa) which is the official visa to enter Vietnam THROUGH EMAIL. When you get it, you check to make sure everything is correct. You need the approval letter to board the airplane, and you also need it to get visa on arrival at the airport. The E-Visa letter allows you to enter Vietnam through the Immigration Check directly. So, in these two case, you still need to print out the paper. The fee varies on type of visa you choose, and how long you want to stay in Vietnam. You can check fee here. The processing time is normally 2 working days. After you apply online successfully, you have to wait for 2 working days to get the result. In case you need to get the visa before 2 working days, you can apply urgently. It should be better for a soon application. You can determine the date of arrival, so you can apply 1 month or 2 months in advance. But do not apply too early, from 6 months prior to the arrival date is ok.
With E-Visa, it is valid maximum 1 month, and only single entry is available. With Visa On Arrival, there are many type of visa: one month, 3 months, 6 months or one year. And you can enter Vietnam with single entry or multiple entries. The price for each one is different, so please choose the suitable one for you.